Teaching With Love and Laughter: Gobble On! FREE Thanksgiving Sentence Writing Booklet! This is a sample from my Differentiated Sentence Writing Booklets. It takes a long time for beginning writers to learn how to write a proper sentence. And, they are often hesitant to write more than one sentence. 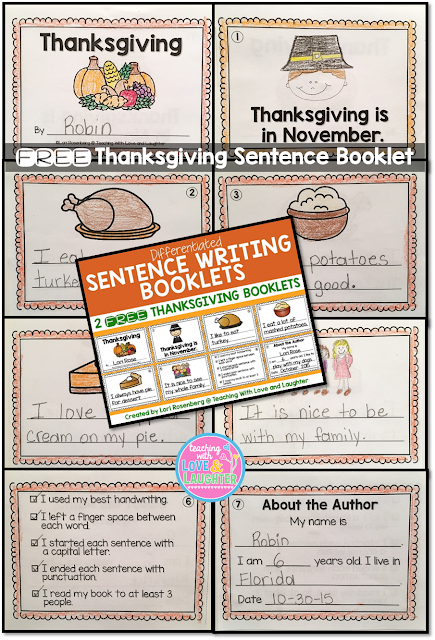 These seasonal and theme related booklets will give your students practice writing sentences every week, all year long. The more they write, the better they will become. 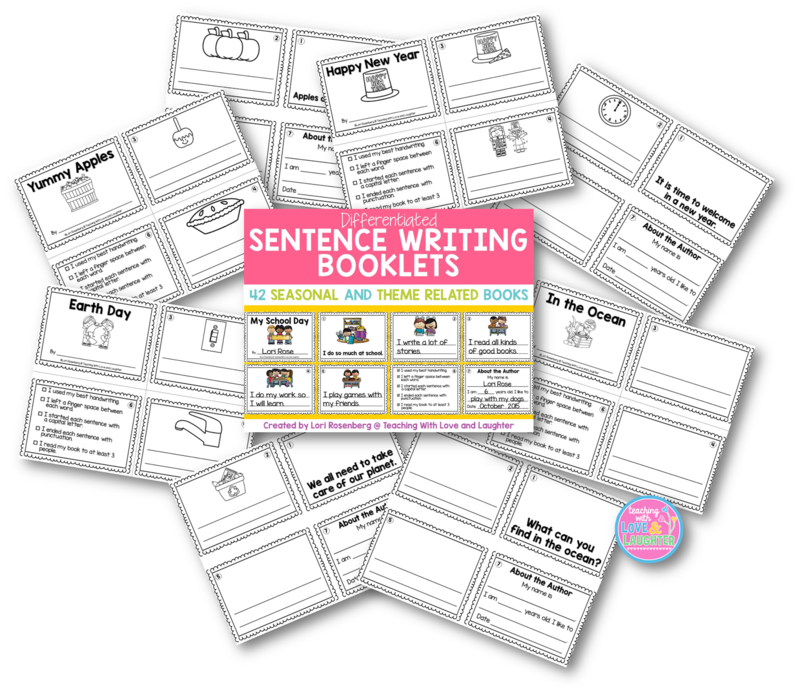 Students love making and sharing books, and these sentence writing books will give them a feeling of success and accomplishment. 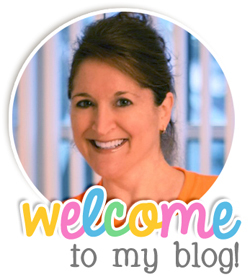 Click here to find them in my store. 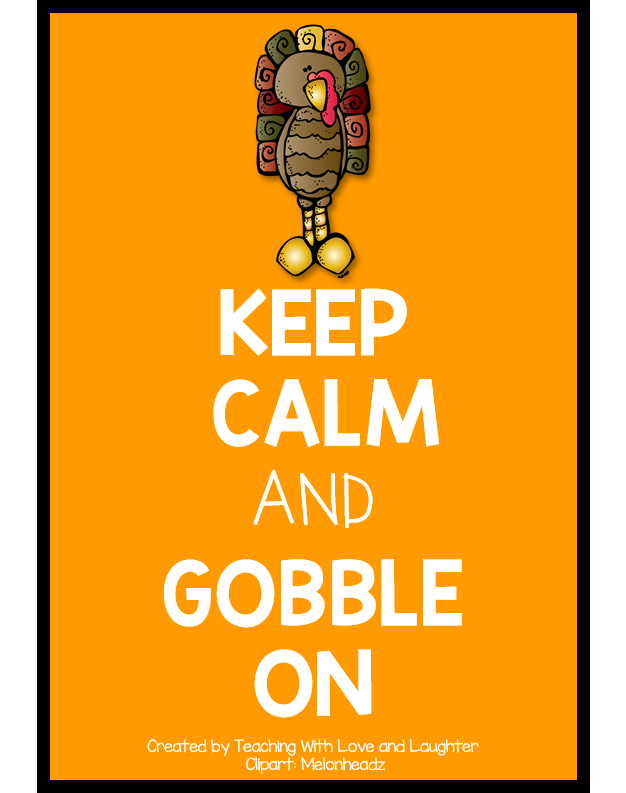 I hope you all have a very Happy Thanksgiving!